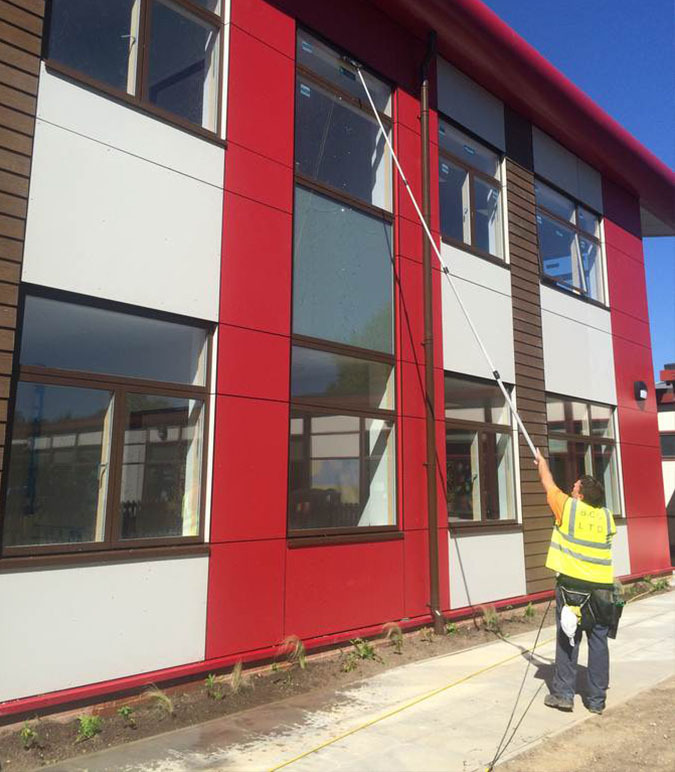 High reach pole system which uses water-fed poles is one of the most popular window cleaning services. 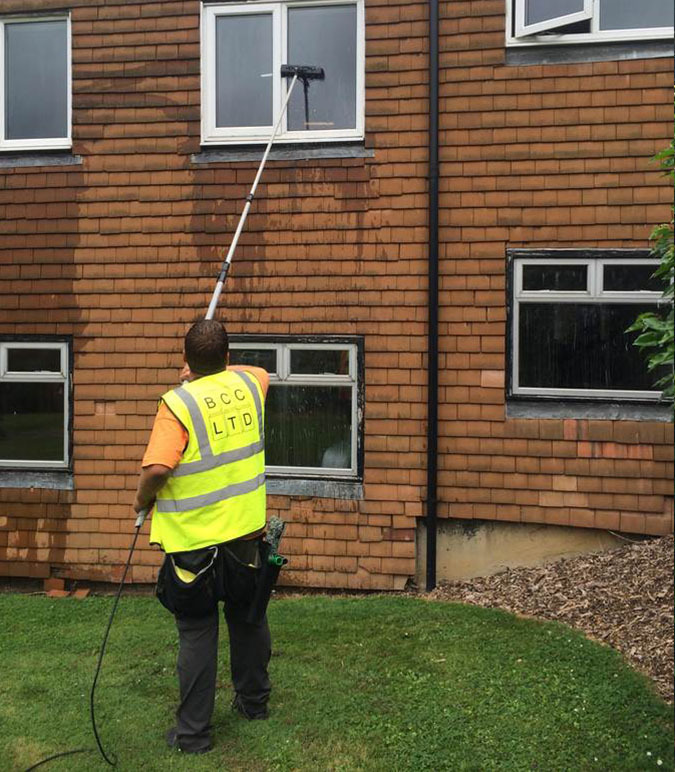 Filtered pure water leaves your windows stain free and delivers long-lasting results. Water is fed directly to the brush through a specially designed pole system. 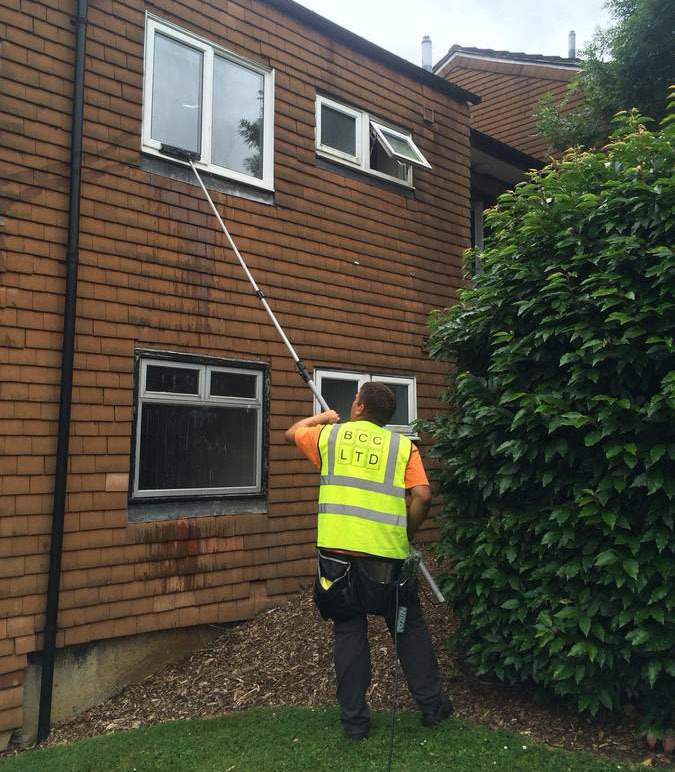 Cleaning of windows can be completed safely without the use of high reach mechanical equipment. Pure water unlike rain water or tap water won’t leave marks or droplets as pure water doesn’t contain any minerals or chemicals. 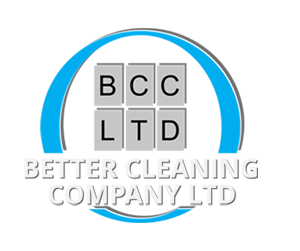 Used instead of detergents, it absorbs algae and grime. 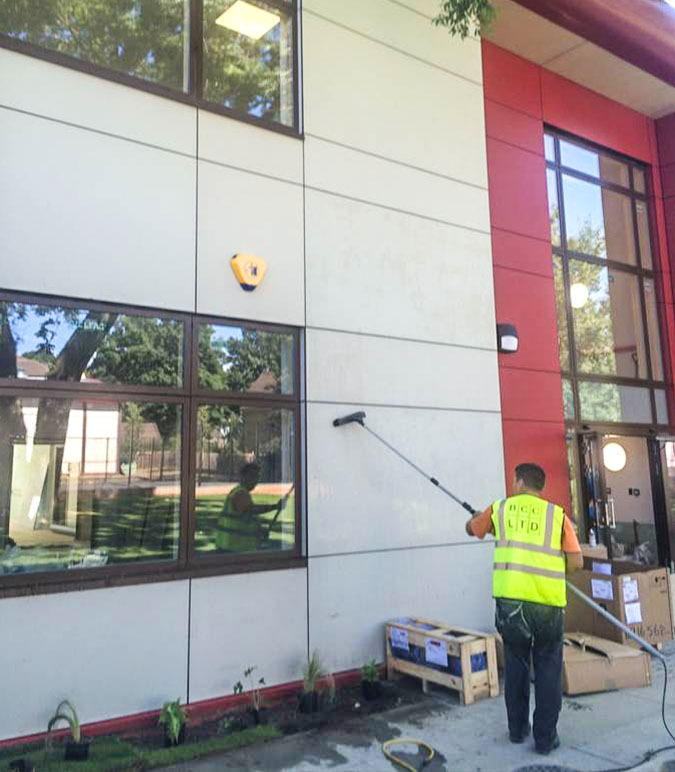 Pure water leaves frames and windows spotlessly clean. Lightweight poles allow us to reach over parked vehicles and flower beds.